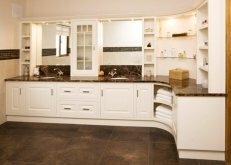 JJ Byrne Cabinet Making based in Cloneyhurke, Portarlington, Co Offaly, Ireland, are designers and manufacturers of beautiful furniture for your home and office. 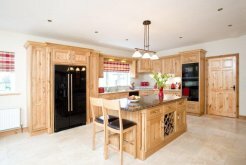 We have been in business since 1998 and have built a reputation in the midlands of Ireland for high quality crafted traditional and contemporary furniture. We manufacture to your specific requirements. We offer a personal and professional customer service.